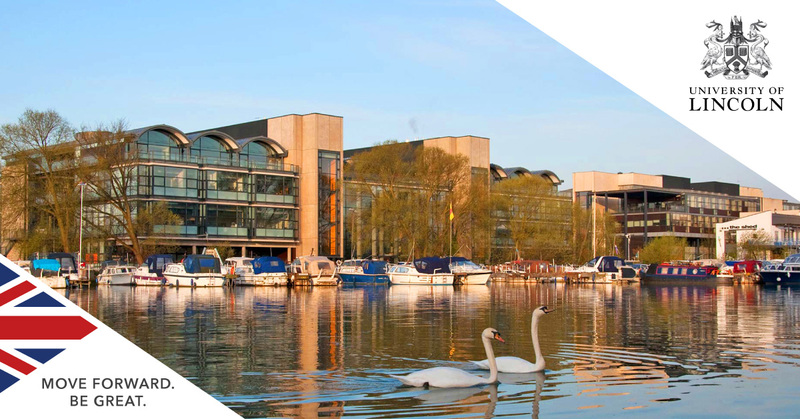 Take a closer look at why so many international students choose to study at the University of Lincoln below and, if you are interested in applying, arrange a free consultation with SI-UK in London or Manchester today. Are you interested in studying a masters programme at Lincoln? If so, arrange a free consultation at our offices in London or Manchester to learn more about postgraduate courses at the University.